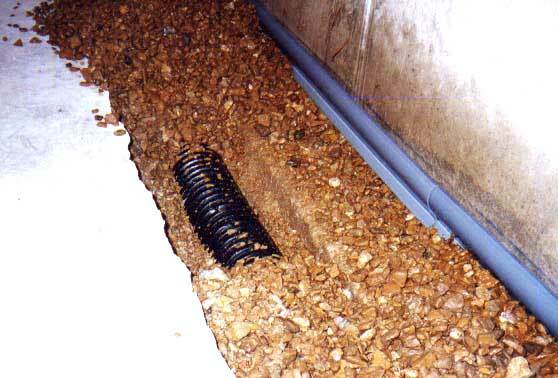 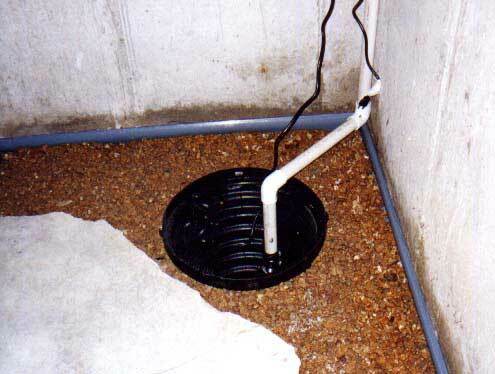 "Hydra-Cove" is an integral part of a properly installed interior drain system. 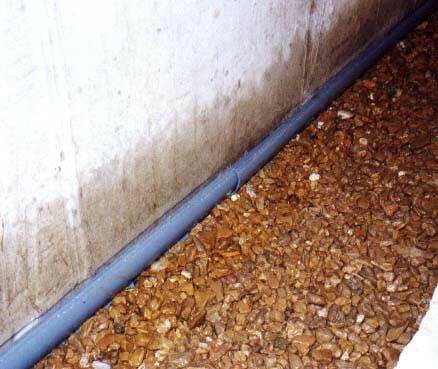 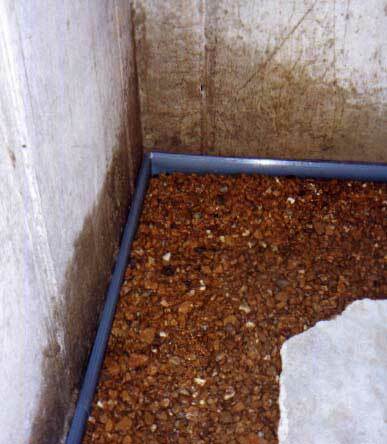 "Hydra-Cove" channels cold joint moisture seepage into the drain tile and allows any water that runs down the foundation wall to also enter the system. 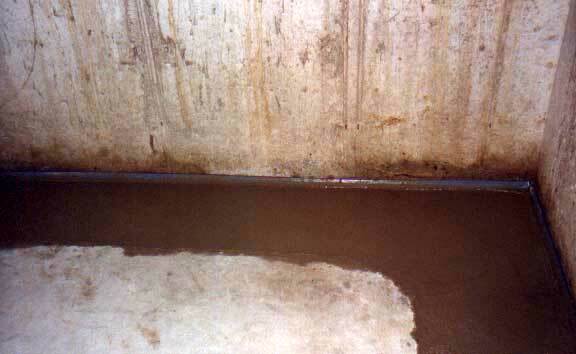 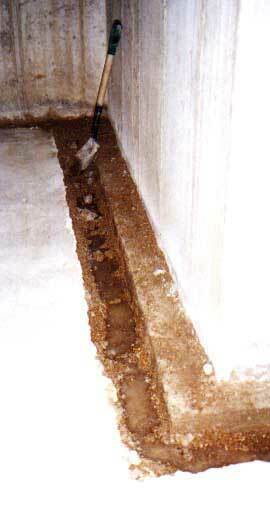 "Hydra-Cove" also leaves a cleaner joint line between the foundation wall and the re-poured section of the floor.